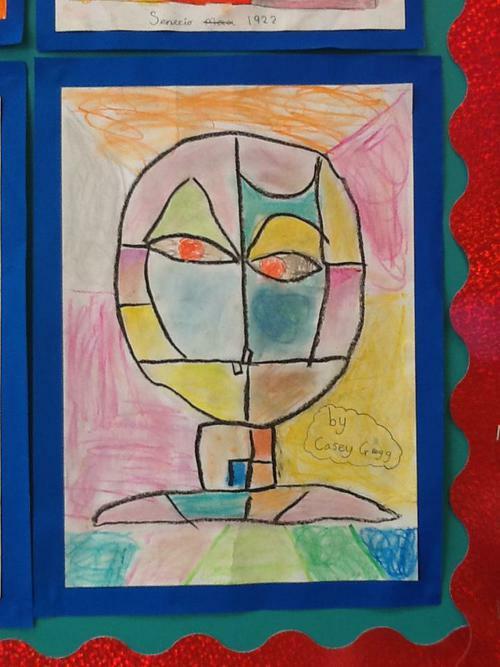 On Friday 26th January all the students at Leigh St Mary's Church of England Primary School took part in Art Day. 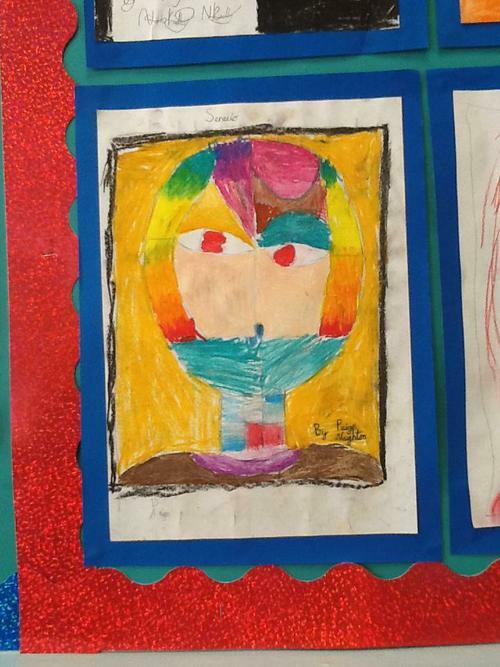 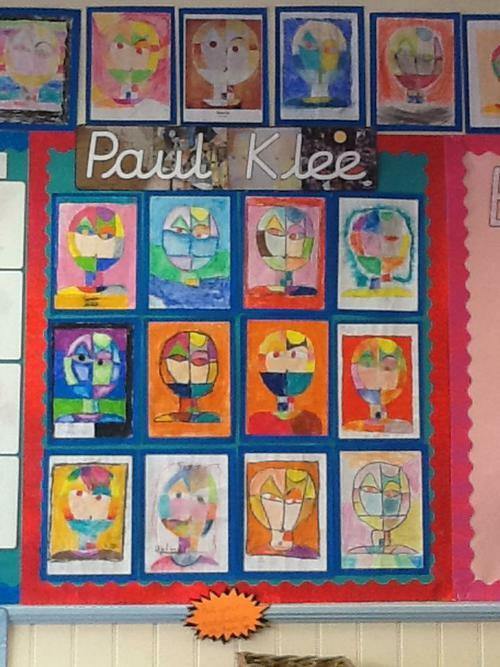 The students in Year 4 concentrated on the art work of two different artists. 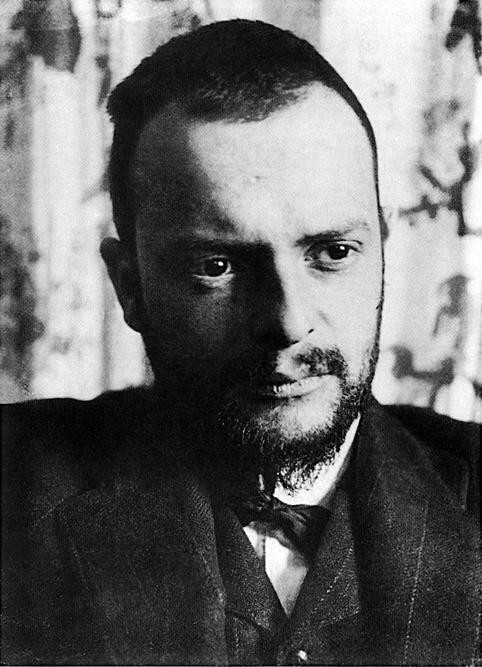 Paul Klee was a German artist who created lots of abstract art. 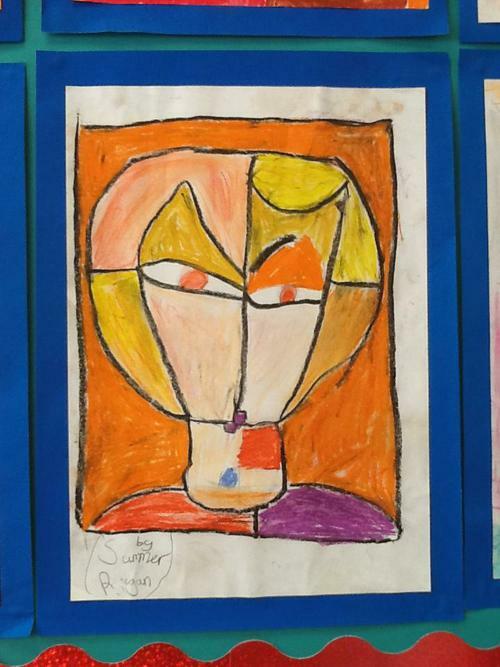 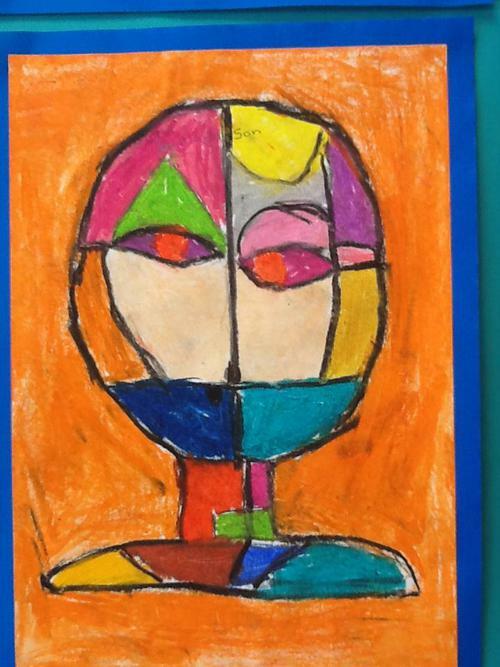 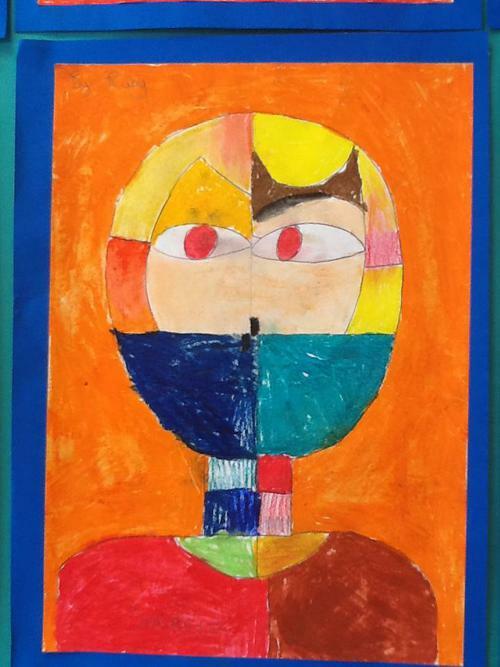 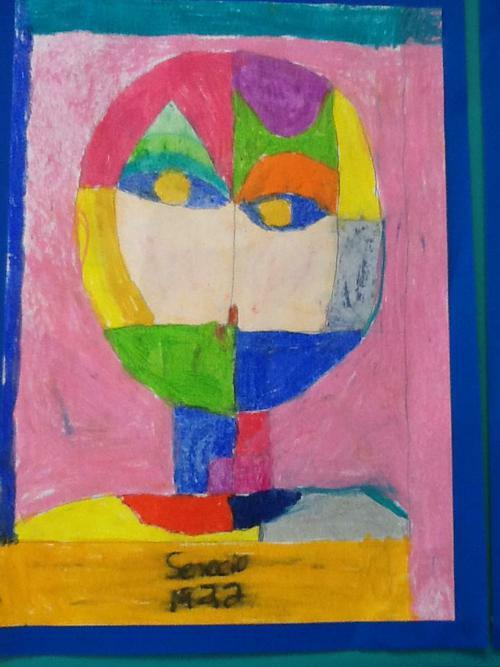 Year 4 discussed his work and used similar techniques he did to create their own version of his work named Senecio, 1922. 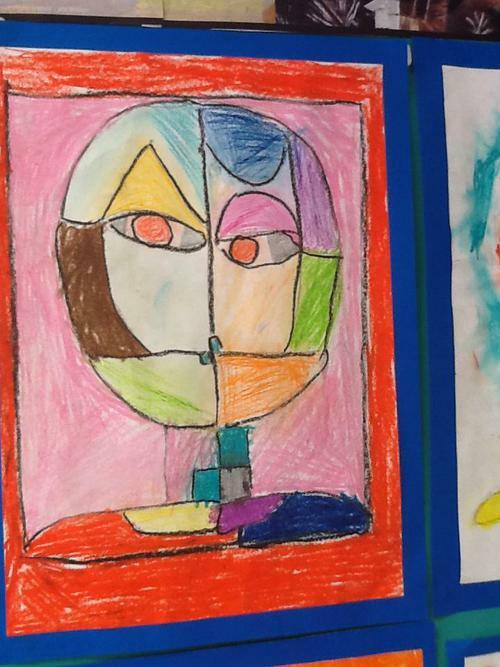 The next artist we explored was Wassily Kandinsky. 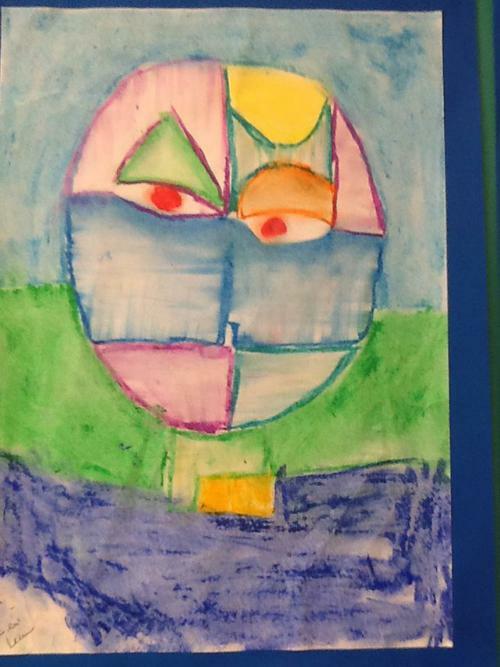 Wassily Kandinsky, a lot like Paul Klee, was an abstract artist. 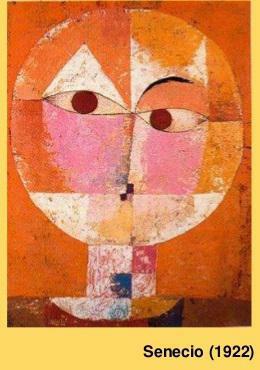 Kandinsky was from Russia and was credited as one of the first purely abstract works. 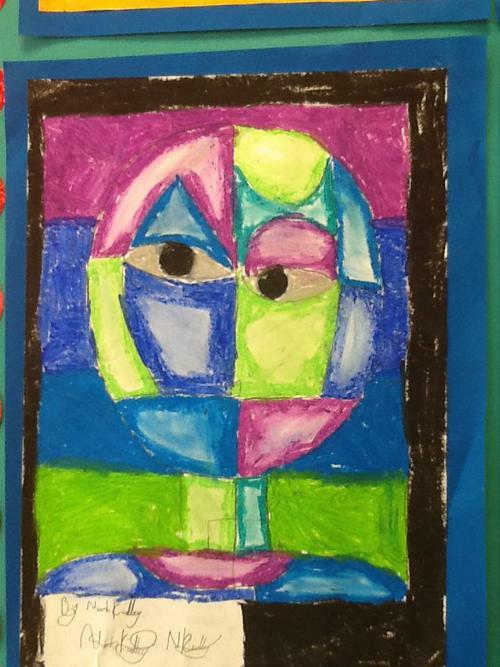 We looked closely at his artwork named Composition VIII made in 1923 and used his artistic techniques to create our own works of art.